One of my most rewarding experiences with nursing students was taking them on home visits in the City of Wilmington. Most of the students felt unsure, unsafe even. They were hyper-vigilant, believing everyone on a corner was a drug dealer. Most of the students had never seen poverty. They were shocked at the safety hazards and lack of personal belongings. And almost all needed help to think about the implications of what they saw for the family that lived there. That moment when the realization struck students was very powerful for the student as well as the me, the teacher. The power of that moment when you realize how much alike we all are but how our circumstances change our progress through life (social injustice limits self-actualization) is what made me want to participate in study abroad. 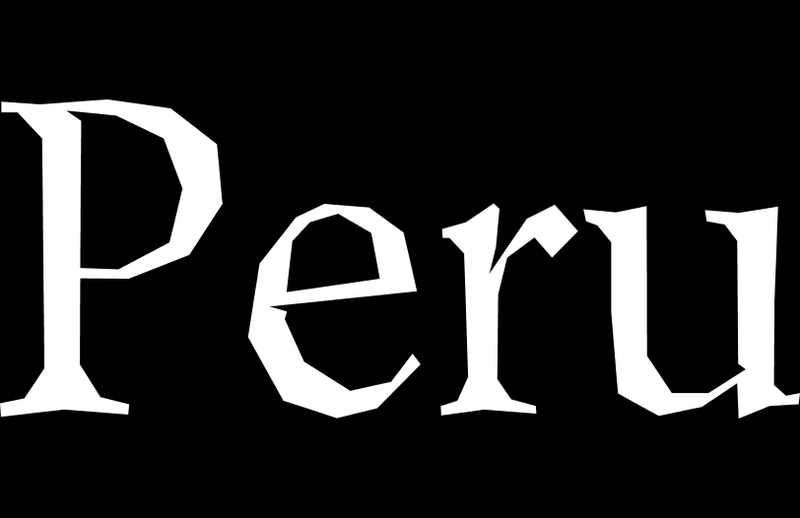 In 2016, I was the support faculty for NUR111 Cultural Competency and Health in Cusco, Peru. 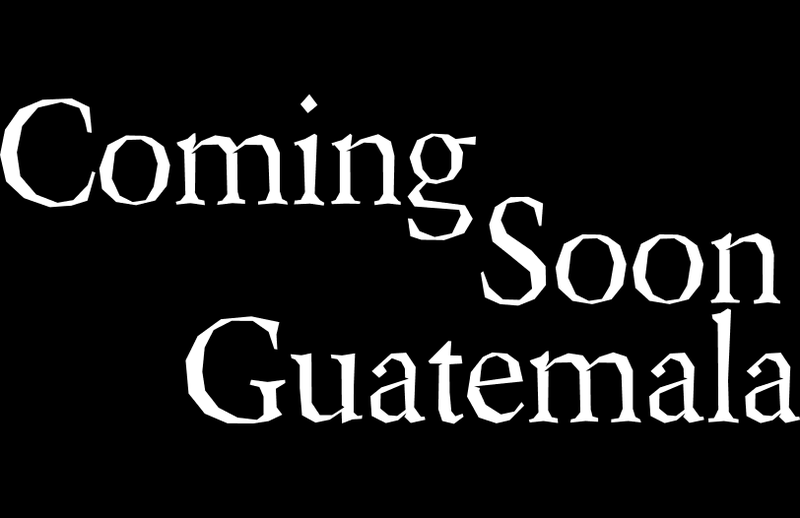 As the lead instructor for 2017, I am currently planning the class for the destination of Guatemala City.